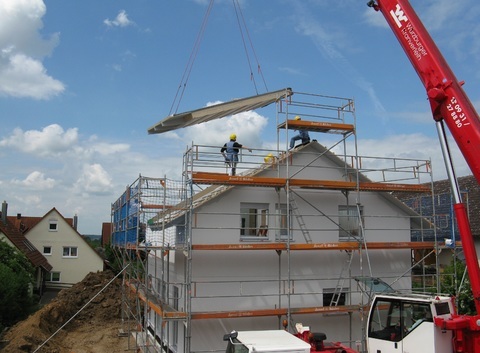 Your home’s foundation is the important structural base that supports the rest of the house. But, because it’s largely out of sight, it may not always be apparent when it begins to fail. Damage to a home’s foundation is usually a pretty big deal. It can not only be aesthetically unappealing but it can also be extremely dangerous. Uneven floors, for example, are a safety risk to children, the disabled, and the elderly. The key to preventing foundation damage is by regularly inspecting it at least once a year. By doing so, you’ll help nip problems early and thus prevent costly repairs. Now, the signs of foundation problems can be insidious, for they mimic conditions that are benign. For example, do those hairline cracks on the foundation, walls, and floors amount to nothing, or are they a sign of a much deeper problem beneath? Other signs are not even near the foundation. For instance, counters and cabinets separating from the wall, and gaps around window frames or exterior doors. At times, only a foundation repair expert can tell whether or not there is an issue with the home. In this article, we share with you 5 signs you need a home foundation inspection. 1. When cracks appear on the foundation, floors and/or walls. One of the most obvious signs that your home is in need of a home foundation inspection is cracking. When your foundation, floors and/or walls shows cracks, chances are, your foundation is failing. Wall fissures, floor cracks or a damaged chimney can also mean trouble. Left unattended, what appeared as moderately-sized cracks can grow to worrying sizes. Foundation cracks are caused by a number of different factors. Sometimes, it could be outside elements such as changes in the soil, water damage, or weather. Sometimes, it could be shrinkage of the concrete. And other times, it’s settling of the house. Not all foundation cracks are created equal, though. So when inspecting these cracks, you will want to pay attention to their alignment. If your foundation cracks are vertical, then you most likely don’t have anything to worry about. But if the cracks are horizontal, they could mean a serious problem in the foundation. 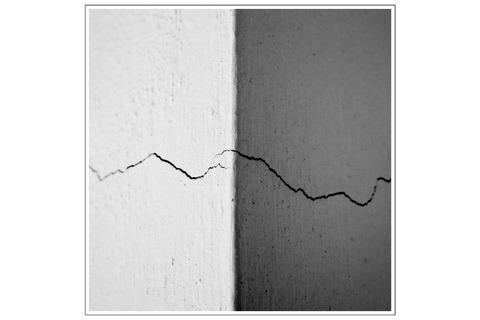 If you notice these types of cracks, call a foundation repair expert immediately. 2. When doors and windows start becoming sticky. Have you noticed that your doors and windows are sticking? Well, if you have, then it could be more than the annoyance, it could be a sign of foundation damage. 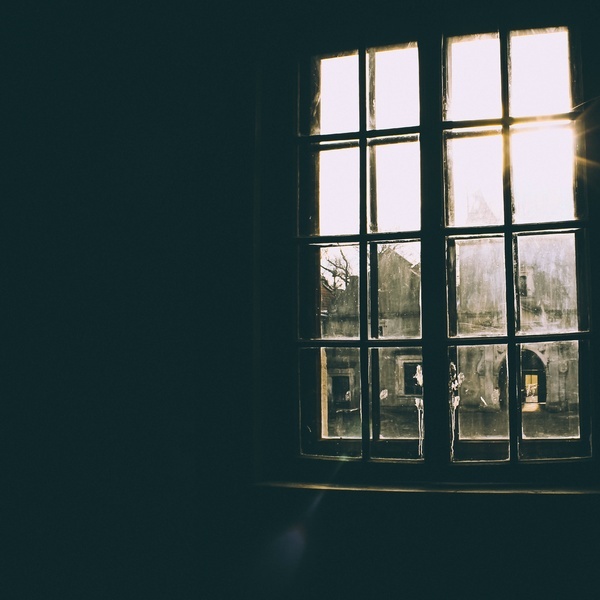 Many homeowners blame sticking doors and windows on the humidity, but this problem could be caused by the shifting and settling of your foundation as well. When exterior doors are affected, they tend to hang down at the top or drag at the threshold. Interior doors with foundation issues are more likely to drag or stick at the top. Over time, these structural problems can lead to other issues throughout your home, such as wall cracks or water leakage. 3. When floors begin sloping. As a homeowner, it can be difficult to notice things like sloping floors. Sloping floors are not only an eyesore, but they can also pose a safety risk to children, the disabled and the elderly. When foundation problems affect pier and beam foundations, floors are prone to sag and squeak. Where concrete slabs are impacted, floors have a tendency to sag, bow or dip. Sloping, uneven floors are a problem that occurs when your foundation has settled or sunk unevenly. Sometimes a sloping or uneven floor is hard to notice. To test this, you can take a marble, place it on the floor, and it’ll roll down the sloping surfacing. 4. When cabinets and counters start tilting away from the wall. Have you noticed that your kitchen countertops or cabinets seem to be separating from the wall? If so, the problem could be the foundation. Initially, the gap could be unnoticeable. But before long, it could grow to as big as half an inch. When foundation movement occurs, walls tend to go out of level. And when walls lose their level, cabinets, counters and lots of other things cease to be level as well. If you notice something like this, contact a foundation repair company as soon as possible. When left unattended, the problem will only get worse. A worst case scenario is that your home could become uninhabitable. 5. When there are increased incidences of foundation problems in your neighborhood. 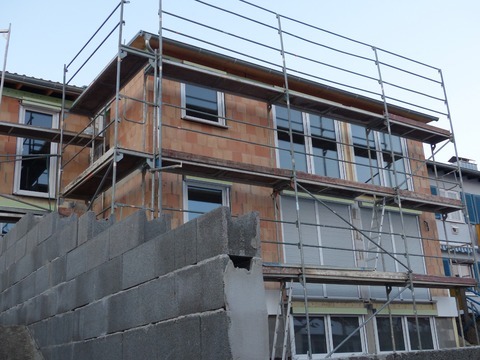 If your neighbors are experiencing foundation problems, chances are you will too. It only becomes a matter of when and not if. If you begin to notice this in your neighborhood, have your foundation inspected by a foundation repair expert. These are the 5 signs you need a home foundation inspection. If you become aware of any of these, please call a foundation repair company as soon as possible. Remember, your home is one of the largest investments you’ll ever make. Don’t neglect it! 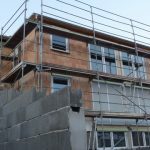 Drastic reductions in energy costs can be achieved through very simple changes, most of which homeowners can do themselves. Craftsman Inspections is a family-owned, Central Texas business that has been serving the Austin area since 2004. We offer all types of home inspections and specialize in foundation assessment and consultation. Whether you are a buyer, seller or real estate agent, you can rely on Craftsman Inspections to provide a thorough home inspection. We value integrity, honesty, and customer service in all of our interactions. An inspection is just the start of keeping your home in good condition. 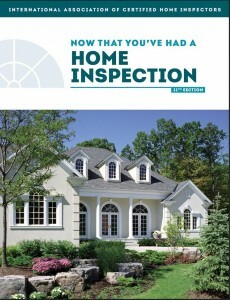 With each inspection we offer a free home care guide filled with home maintenance tips and other valuable information. Please contact us for more information. Copyright © 2019 Craftsman Inspections. All rights reserved.